NovaStor announces the availability of version 13 of its backup and restore software for workstations, servers, and virtual machines with extensive new imaging features. Data protection specialist NovaStor announces the availability of the new version of its NovaBACKUP software for protecting workstations, servers, and virtual machines running under Hyper-V and VMware. NovaBACKUP’s comprehensive set of features make it easy for users to backup and restore complete systems and individual files. Among the new benefits introduced with NovaBACKUP 13 is universal restore, access to individual files and folders within an image, as well as options which broaden backup flexibility to meet individual needs. NovaBACKUP 13 simplifies life for those needing to restore their critical data and make it available at a moment’s notice. With the addition of a universal restore function, users achieve the capability for the seamless restoration of a complete system to dissimilar hardware. Users of the new version benefit from a boot environment based on original Microsoft technology, Windows PE, for the restoration of a system. Instead of using supplied boot images based technologies that may not always be current, NovaBACKUP 13 users start the restore of a complete system using the Win PE a platform which is continuously updated by Microsoft for the use of current hardware. Version 13 provides full, incremental and differential backup for file storage and imaging. 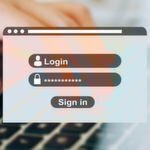 After a full backup, incremental file backups or images help users quickly and efficiently update their backup data, keeping information current and conserving resources at the same time. Additionally, new imaging functionality creates visibility into the image file structure. Individual files and folders are easy to locate and recover. Users receive greater benefit from the ability to adapt their backup solution to match specific system properties and to ensure, for example; the reliable backup and restore of encrypted hard drives. NovaBACKUP 13 provides comprehensive imaging features for the development of customized backup strategies. All NovaBACKUP 13 installations on workstations, servers, and virtual environments include support of NovaStor’s technology for central monitoring and management with the central management console. Administrators are able to conveniently access the central management console while on-the-go or from remote locations via the internet. 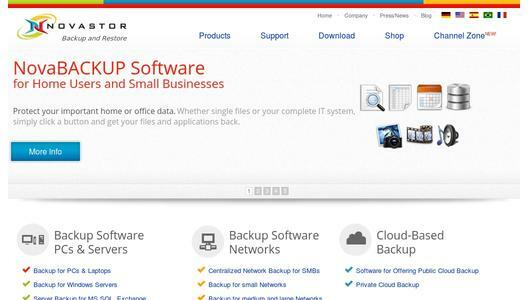 •	Virtual Machine Backup for VMware and Hyper-V included in NovaBACKUP Business Essentials for 299,95 only. 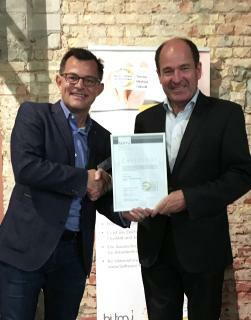 Stefan Utzinger, CEO of NovaStor: "Presently, no other professional backup and restore product allows users to restore complete systems as quickly and conveniently as NovaBACKUP 13. The new imaging functions contribute to the rich feature set available to NovaBACKUP users while maintaining NovaBACKUP’s ease-of use." 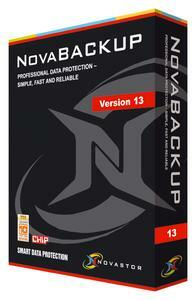 NovaBACKUP 13 is available from NovaStor and NovaStor’s certified partners worldwide. Users may choose from three products for typical use cases. NovaBACKUP Professional (49,95) for workstation backup and restore, NovaBACKUP Server (249,95) for server backup and restore and NovaBACKUP Business Essentials (299,95) for server backup and restore including Microsoft SQL and Exchange support as well as Hyper-V support and agentless backup for virtual VMware machines.